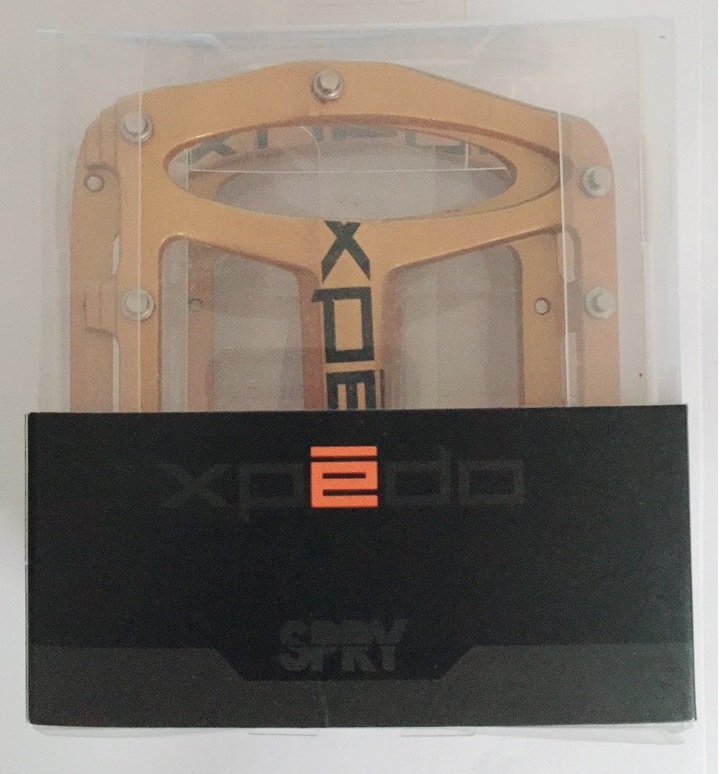 The Xpedo Spry Magnesium MX 24 MTB Pedals are another fine example of quality from the Xpedo brand name. They have a magnesium body and hollow CrMo spindle which helps to reduce the weight down to 260g per set. They are 11mm thick and rotate on a DU bushing sealed bearing making them nice and smooth. Fitted with 14 pins per pedal contributes to the extra grip. Available in four colour options either Gold, Black, Red or White.